Exactly How Many Gokus Do You Need in a Game? As it stands right now, there are four iterations of Goku in Dragon Ball FighterZ. They incude Base Goku, Goku (SSJ, SSJ3), Super Saiyan God Goku, and Goku Black. If you include the fusion forms of Goku like Gogeta, Vegito, and Zamasu, then there are seven. If that is not enough Goku for you, there may be an eighth added as Dragon Ball FighterZ DLC. According to a Japanese blog, which has since been taken down, March’s issue of V-Jump will announce another Goku will be added to the roster. The version of Goku rumored to be added is Kid Goku. Not the one from OG Dragonball, the one from Dragonball GT. You know, the one that was transformed into a kid by the Black Star Dragonballs just lying around. It was a bold choice making the forty-something Saiyan-Earthling a child again. There’s something about anime and child protagonists, I guess. It was pretty cool as a kid myself to see another kid being a Super Saiyan and one of the more powerful characters in the franchise. 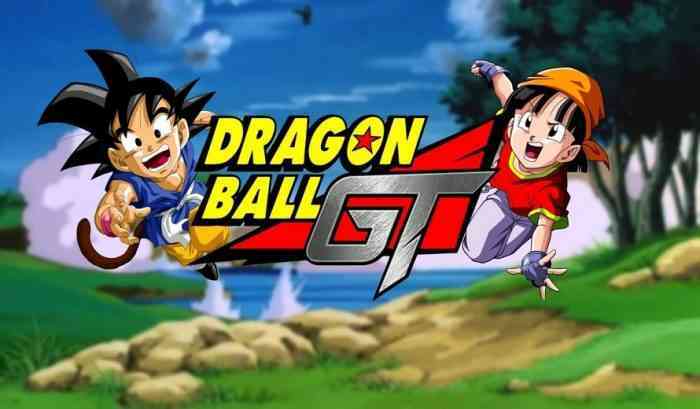 Dragonball GT is no longer canon in the Dragonball universe, but it would be nice to see a nod towards it. It’s not like the games themselves are canon either. It should be repeated that this whole thing is just a rumor at this point. Nothing about it is set in stone or confirmed by Bandai Namco. Obviously, you should take this with a grain of salt. Maybe the rumor is wrong and that instead fans will get the power pole-wielding, nimbus riding, Dragonball hunting Goku from the earliest days of the series.